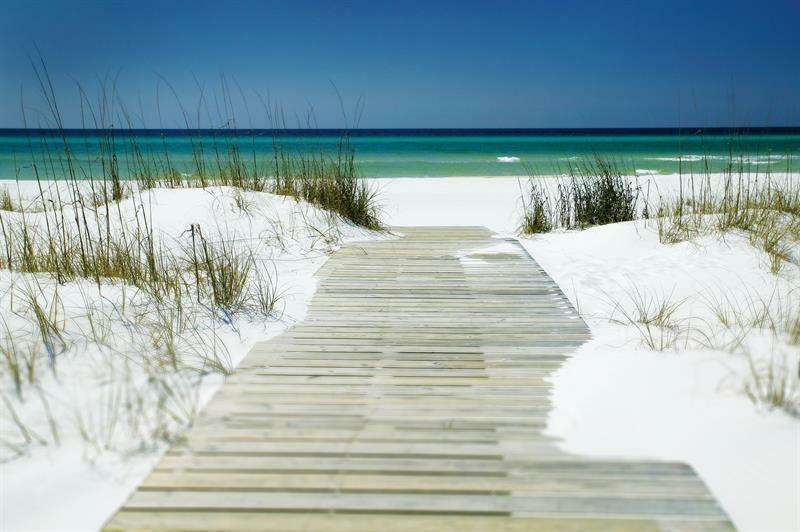 1408 Co Hwy 393 N, Santa Rosa Beach, MLS# 818786: ERA American Real Estate Walton Property For Sale in Northwest Florida, Schedule a Showing, Call Brandon Jordan of ERA American Real Estate Today! Large, .29 acre, corner , wooded lot offering BOTH the boating & beach lifestyles! 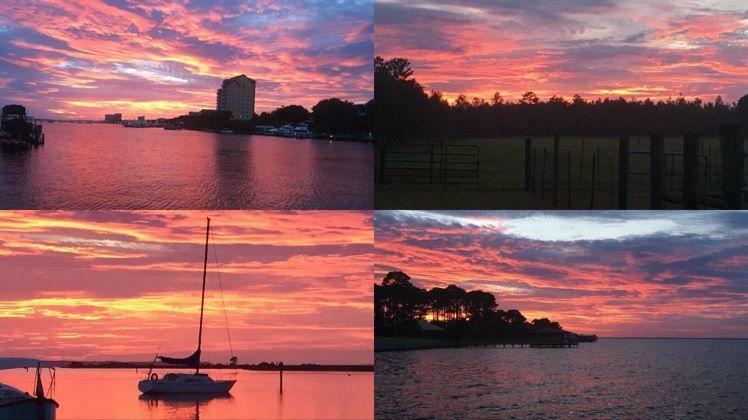 Within walking distance to Cessna Landing park & public boat launch, you can quickly be in your boat & on the Bay! 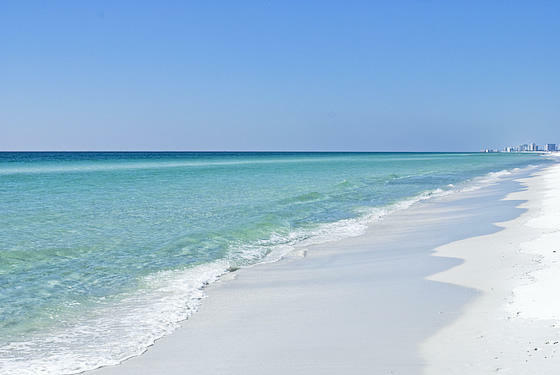 Just 4 miles from the beach & Gulf Place 30A, you can quickly be in the crystal blue waters of the Gulf & enjoy the amazing events at Gulf Place. With NO monthly HOA dues, or NO build out time, there`s no rush. 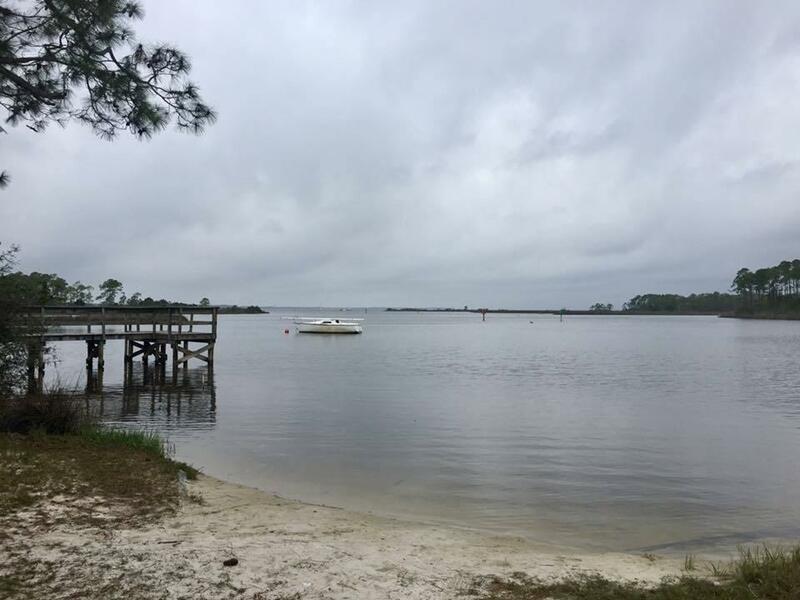 This lot`s amazing location allows you to enjoy the boating & beach lifestyle while you are building your new home, or until you decide to build your new home. This listing provided courtesy of RE/MAX Coastal Properties. This information was last updated on 4/22/2019 12:37:17 AM.